The rising popularity of online payments has seen an increase in the instances of card fraud, which accounted for $534 million in transactions in 2016 alone, a new report has found. The Australian Payments Network’s 2016 Australian Payments Fraud Data report found that card-not-present (CNP) fraud (meaning fraud where a transaction doesn’t require a card to be physically present) has become more common as more people make online purchases. The frequency of CNP fraud grew in 2016 and now makes up 78 per cent of all card fraud in the country, equating to $417.6 million in transactions throughout the year. Leila Fourie, the group’s chief executive, noted that relative to other countries like the UK and US, Australia’s card fraud rate was still quite favourable, but merchants can do more to prevent fraud from occurring. “Australia is well-advanced in fraud prevention technology, thanks to the industry’s leading investment in EMV chips, tokenisation and online customer authentication tools, she said. Suzanne Steele, who leads business data firm Experian in Australia, pressed on the importance of these protections and noted that fraud and identity theft can be “extremely distressing” for the victims. “From device authentication and behavioural biometrics, to analytics and machine learning, there are plenty of developing technologies that can be employed to better protect customers,” she said. 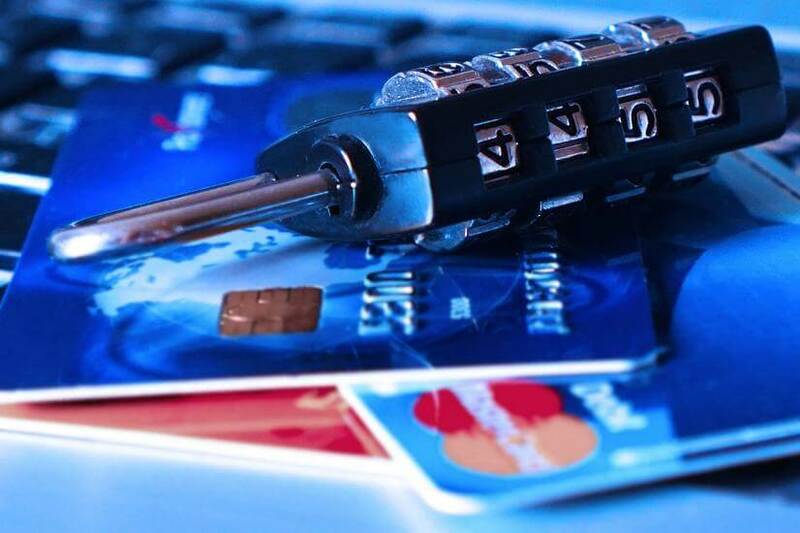 However fraud protection is not just something for merchants to be involved in, and Ms Fourie noted there were several things consumers can do keep themselves safe from fraudsters. These include keeping PC security software up to date and routinely scanning for problems, only providing card details to secure websites (which often feature a padlock symbol in the browser), using fraud prevention services offered by a financial institution, and checking statements often and reporting suspicious activity. “As Australia, transitions towards even higher levels of online payments, customers and merchants need to increase security awareness,” she said.